RESORT LIVING AT ITS BEST IN YUMA! Welcome! Enjoy indoor & outdoor pools, Jacuzzis, 2-story fully equipped fitness center, pickle ball, bocce ball, salon, massage therapy, cafe, computer room & so much more. 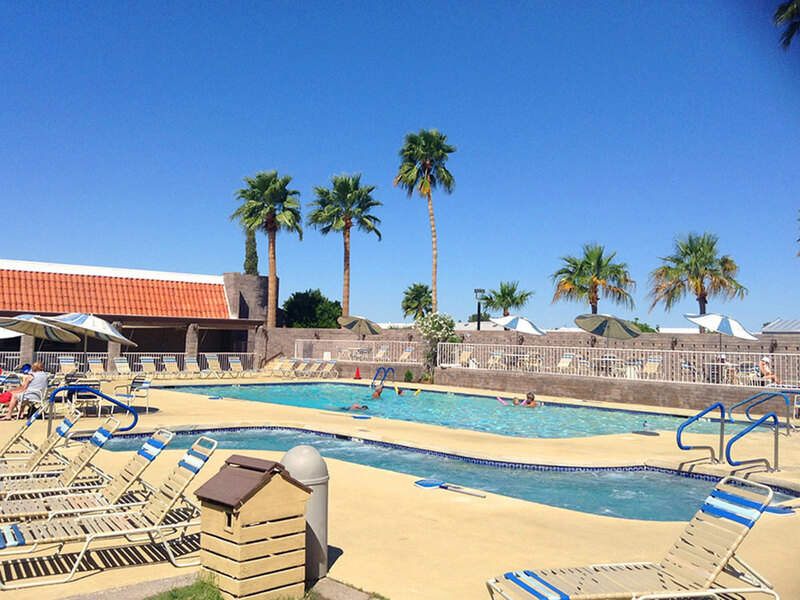 Come enjoy resort living at its finest in Yuma, AZ. Amazing park, so many activities and clubs, one has to flip a coin to decide the days activities. The woodwork shop and lapidary are to die for. I spend more time in the day having fun than I did working. The cafe is excellent and the Friday's fish and chips is the highlife of the week. Everyone here is so friendly and helpful to new comers like our selves. I would recommend this park to everyone. From rock climbing to tubing the river & from desert ATV riding, road cycling & rock hounding to hiking the mountains; there is so much to do in this great place! 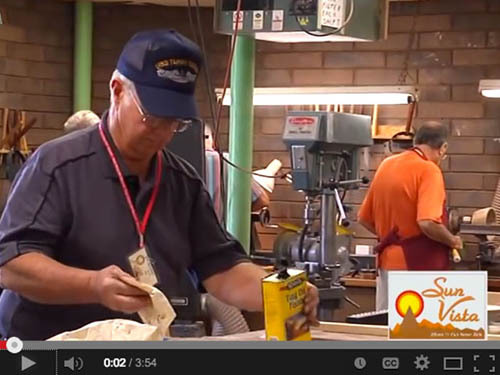 Activities abound in the Yuma area & here at the park too.